How far would you be able to take your real estate career if you can tap into to the property industry's brightest minds and top estate agents? This is your opportunity at Keller Williams, a company described as a training and coaching company that also happens to be in the business of real estate. Our total commitment to training and coaching is at the heart of what sets KW Eden in the Garden Route apart. Your property career is the business that will fund your perfect life. We take that extremely seriously. That's why Keller Williams provides an unparalleled training curriculum to estate agents at all levels of their careers. 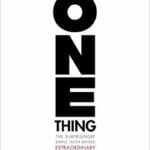 You will discover tools, strategies and best practices that you can put into practice immediately to boost your productivity. 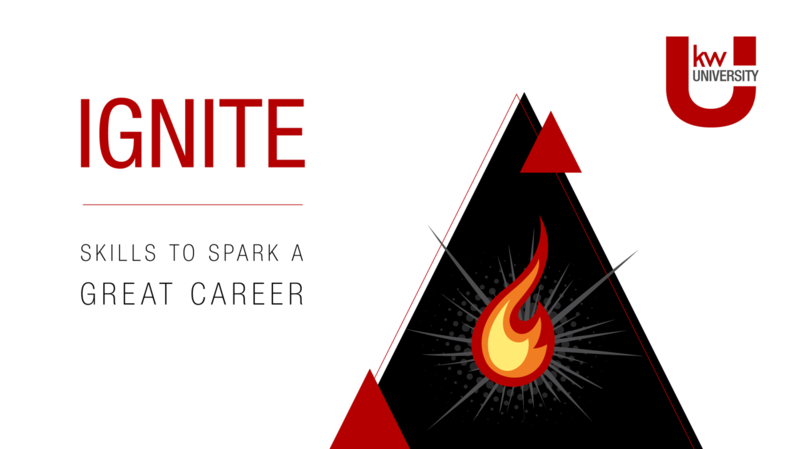 For example, you may decide to enroll for the Ignite course soon after joining KW Eden. The comprehensive course consists of 12 power sessions. It is designed to launch you into productivity – the Keller Williams way. Among other things, you'll discover how to generate leads, which will form the basis of your business success. The numbers show that estate agents who implement the strategies of Ignite list more properties and sell more of them. Not surprisingly, many agents complete the course at least once a year, and some do it even more. 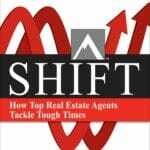 You will gain access to the models and systems that our Chairman, Gary Keller, developed and has shared through his bestselling books, including The Millionaire Real Estate Agent, Shift and The One Thing. You will also have access to the growth and production tools that CEO John Davis introduced. These models, systems and tools will form the bedrock of your business – from training to the technology you use at KW Eden. The KW training programs and initiatives include an in-house training division (Keller Williams University), coaching program (KW MAPS Coaching), technology labs, video production company, research team, and publishing group. 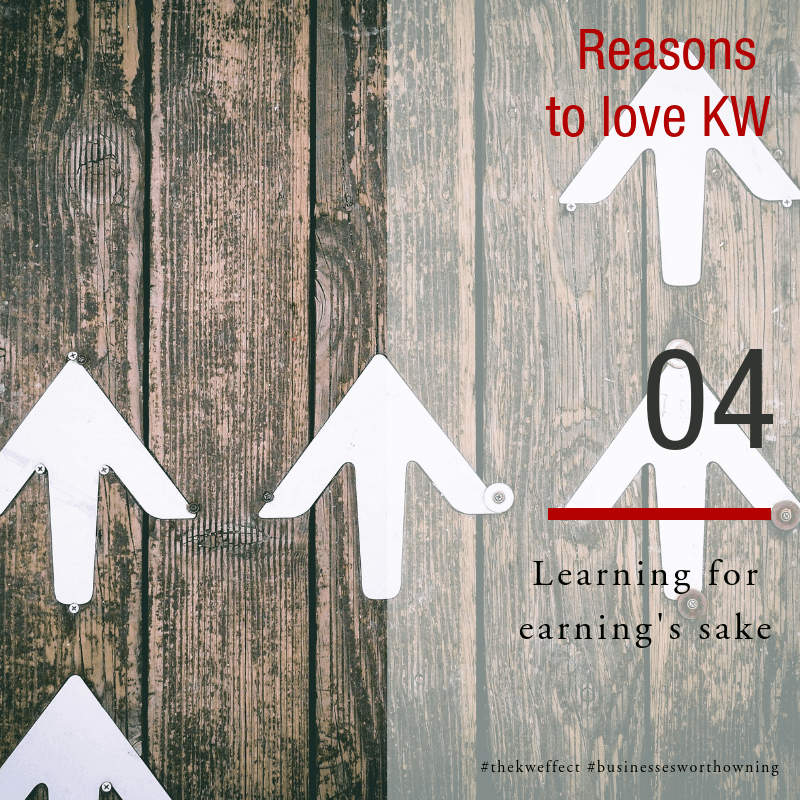 Whether you're new or already selling many properties regularly, you will be be able to plug into the unmatched KW training program. Through Keller Williams University, you will have access to an industry-leading curriculum that addresses every aspect of success in real estate. With multimedia training that is offered online via KWUConnect, the skill-building tools you need are always on. As an associate of KW Eden, you will be able to plug into the on-going live training courses and events offered at the Market Centre in George. Attend one of the many courses like Win With Sellers, Win With Buyers, Basic Agent Financials, Lead Generation, 6 Personal Perspectives and many, many more. The training is designed to accelerate your personal development as well as your business development in a structured, step-by-step format. To check out come of the latest training events that were held at our Market Centre in George, have a look at the photo gallery on our KW Eden Facebook Page. In addition, our live local and international training events attract tens of thousands of attendees annually where they get to mastermind with peers and learn from top producers. For example, at Family Reunion South Africa, you will gather with hundreds of top agents and leaders for three power-packed days of networking and training. This is your opportunity to re-energize and take your business to the next level; learn from the best in the business, attend powerful sessions and immerse yourself in KW culture. As one of the largest estate agencies in the Garden Route, Western Cape, we negotiate bulk discounts with training providers on behalf of our agents. This makes it more affordable for you to obtain your Further Education and Training Certificate: Real Estate (for non-principal estate agents). We also have an in-house, online facilitation system that allows you to complete your intern logbook, which is required as part of the mandatory, one-year internship program. Contact us for more information. During this process, you will be mentored and supervised by a KW Eden Productivity Coach, a senior agent who is a member of our Leadership Team. 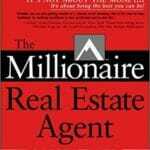 This allows you to earn an income while you obtain your real estate qualification and practical experience. It also keeps you accountable to get the qualifications and skills you require to be a successful, income-producing estate agent. Thanks to the wealth of industry-leading training, tools and systems, more and more property professionals make the switch to Keller Williams. To explore the options that are available to you, contact us for a confidential business consultation.